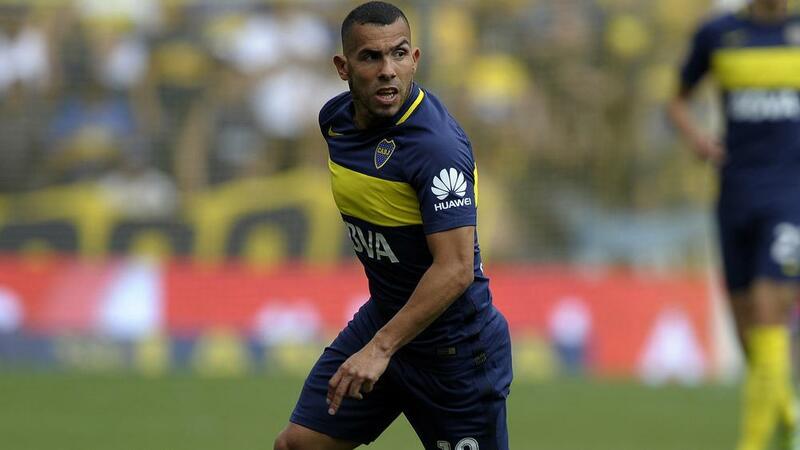 Carlos Tevez is very close to completing his move to Shanghai Shenhua, the club's coach Gus Poyet said. Shanghai Shenhua coach Gus Poyet confirmed only small details need to be finalised before Carlos Tevez officially joins the club. Tevez, 32, is expected to complete a lucrative move to the Chinese Super League (CSL) side after his spell at Boca Juniors. Poyet, who took over at the club last month, said Tevez was close to joining. "I'm still waiting for 100 per cent to get permission to talk to Carlos about what's ahead," he told La Red. "I don't want to be unfair to people. It seems that everything is done and missing some details to be announced." Shenhua finished fourth in the CSL during the 2016 season, 16 points behind champions Guangzhou Evergrande Taobao. Tevez will reportedly become the highest-paid footballer in the world if the former Manchester City and Juventus forward completes his move.